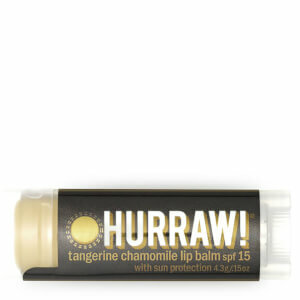 Discover the range of premium, 100% vegan lip balms from Hurraw here at Mankind. 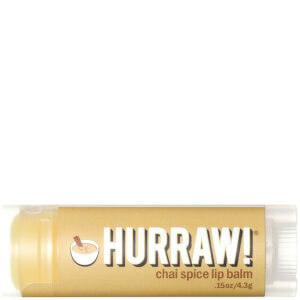 Hurraw are a premium, natural vegan brand who create lip balms from raw and organic, fair trade ingredients. Offering a range of fruity flavours, individually poured into their recycled tubes, they offer a balm for everyone. 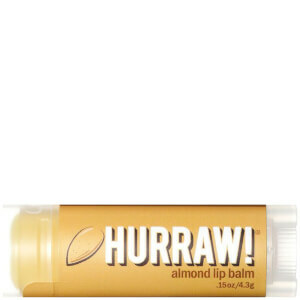 With a smooth, creamy, non-sticky formula, they effectively hydrate the lips to prevent chapping and dryness all year round. 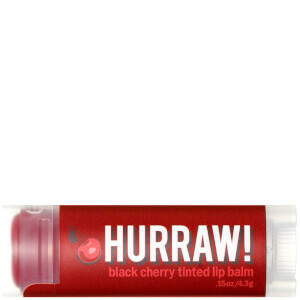 PETA-certified cruelty-free, you can use these lip balms 100% guilt free. 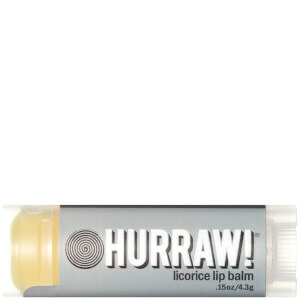 Hurraw! 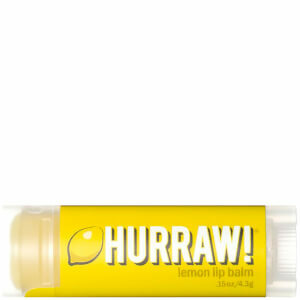 Lemon Lip Balm - The lemon balm is great for citrus lovers, formulated with lemongrass, almond, jojoba seed and olive fruit oil. Hurraw! 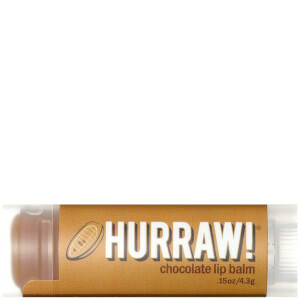 Chocolate Lip Balm – Made for those with a sweet tooth, the chocolate balm is made with unsweetened raw chocolate, coconut oil, cocoa seed butter and jojoba seed oil. Hurraw! 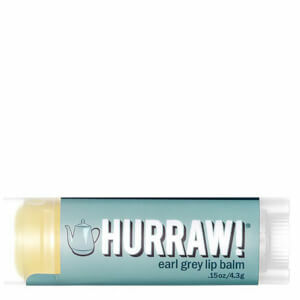 Unscented Lip Balm – If you’re not a fan of flavoured balms, the unscented balm will do the trick with cold pressed Meadowfoam seed oil and vitamin E.
Hurraw! Papaya Pineapple Lip Balm – Great for summer, the tropical papaya pineapple lip balm contains cold pressed papaya seed oil and papaya fruit extract to exfoliate the lips. Hurraw! Root Beer Lip Balm – Created to satisfy root beer cravings, the root beer balm is made with sweet almond oil and coconut oil, combined with a spiced scent. 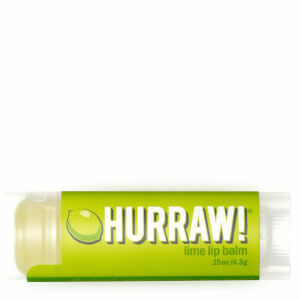 Hurraw! 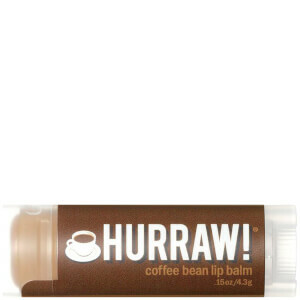 Coffee Bean Lip Balm – Providing your morning caffeine fix, the coffee bean balm is formulated with almond, coconut and olive fruit oil alongside coffee bean extract and raw chocolate. Hurraw! 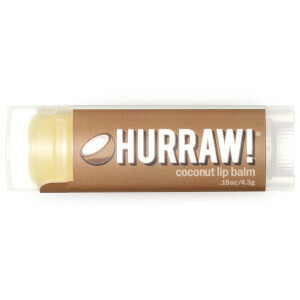 Coconut Lip Balm – Reminding you of summer holidays, the coconut lip balm contains jojoba seed oil, cocoa seed butter and coconut oil for long-lasting hydration. Hurraw! 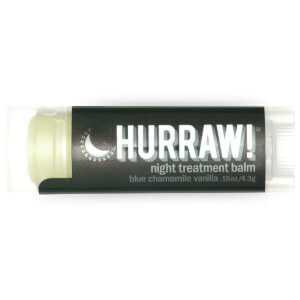 Moon Balm Blue Chamomile Vanilla Lip Balm – Made for use overnight, the blue chamomile vanilla balm calms you for better sleep, packed with avocado oil and argan oil.